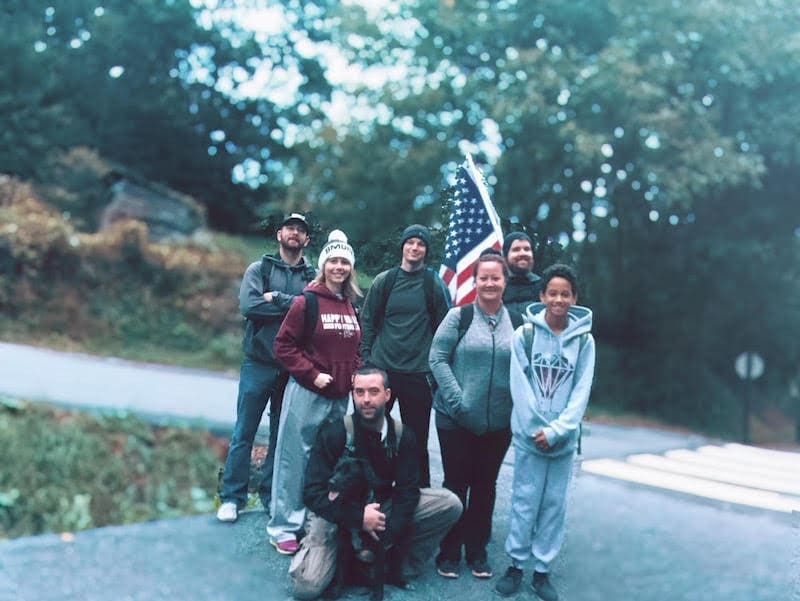 The crew in Johnson City are a newer ruck club, but that hasn’t stopped them from getting out, putting in some miles, and finding ways to serve their community. 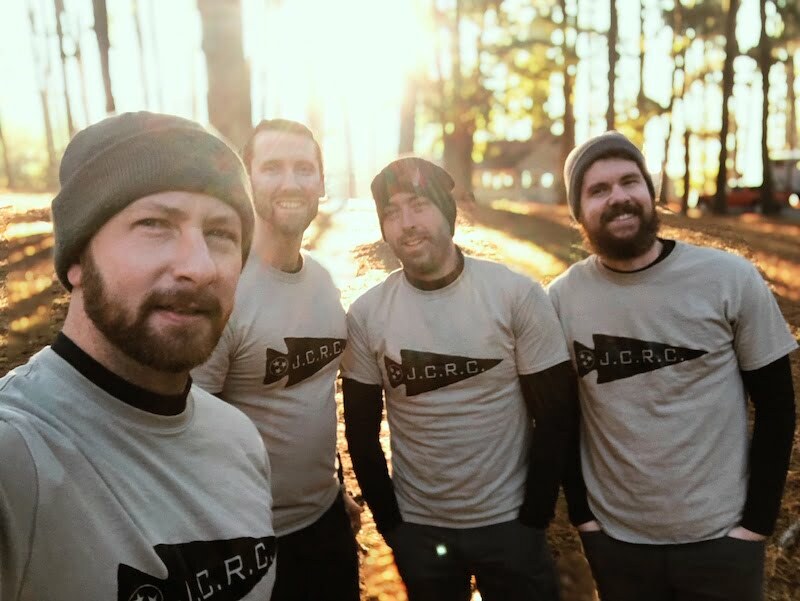 When/How/Why did Johnson City Ruck Club start? 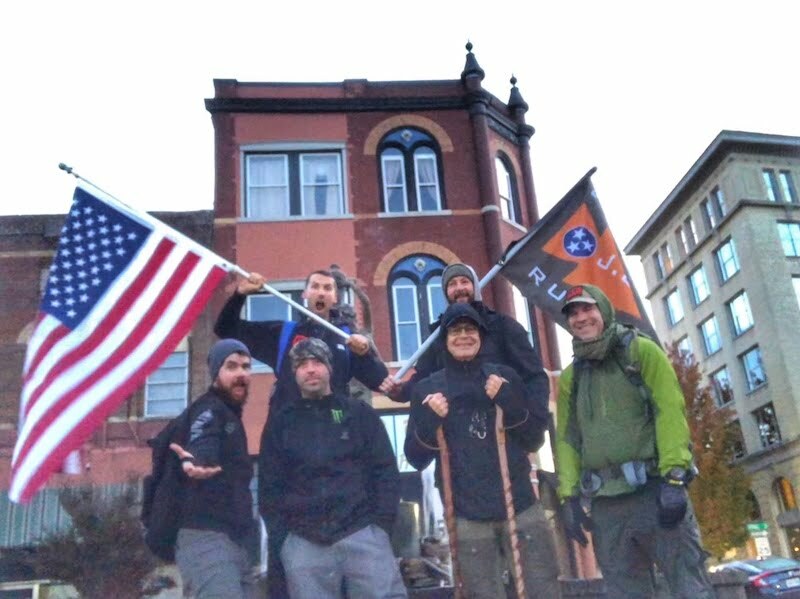 Johnson City Ruck Club started in October of 2008. I (Jimmy) love rucking and have grown tired of doing OCRs all the time, so I figured it was time to get everyone to move toward rucking. Starting out it was pretty much just me. 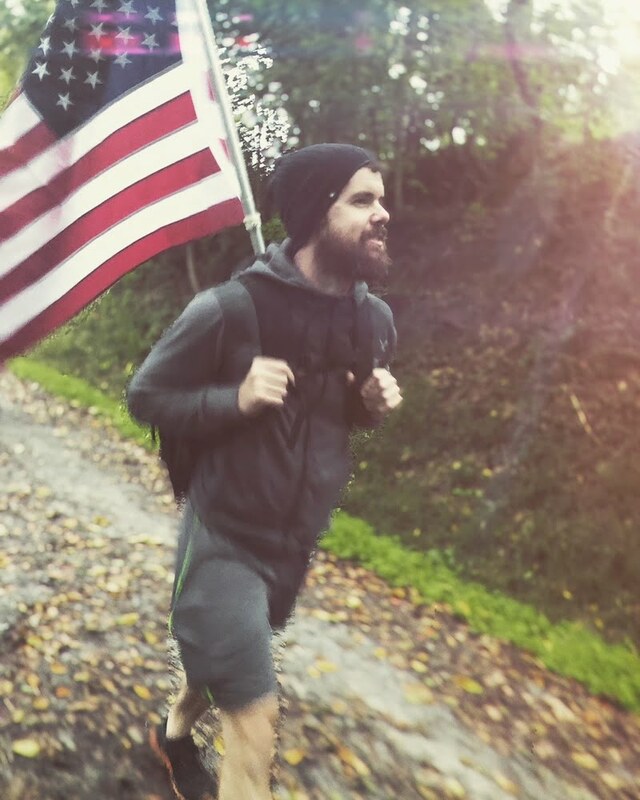 I did a GORUCK event back in 2017 and it really opened up eyes to a whole new world. I’ve been doing OCRs for over 5 years and when I left the event I decided I really wanted to learn more about GORUCK. I had seen people tucking around my area but never able to contact them. So I decided a great way for us all to come together would be to start a ruck club. Since starting the club I’ve met a lot of new people who have joined some of our weekly rucks. Next year we are planning on doing a good amount of events. Two of our members completed the Star Course 50-miler in Jacksonville recently. 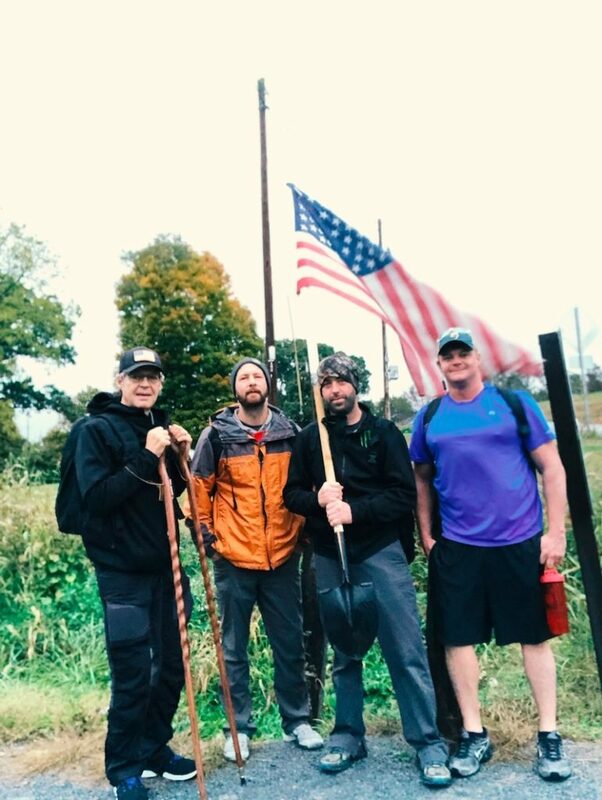 I believe that 2019 will be a great year for GORUCK and our club should grow even more. A lot of people are still unaware of the benefits of rucking and I hope to make people more aware for the coming year. 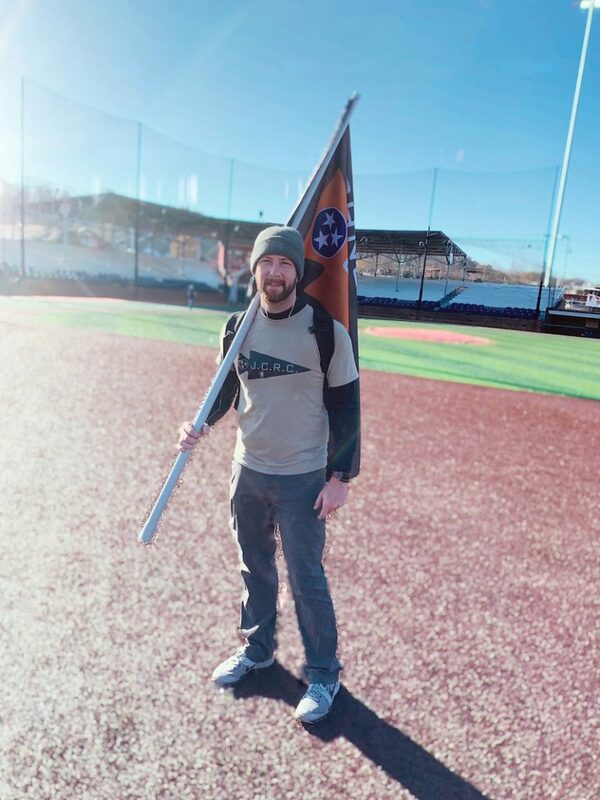 What sort of activities do the Johnson City Ruck Club do? We normally meet every week to ruck the downtown area of JC. We all have different training backgrounds from weight lifting, CrossFit and people from F3. 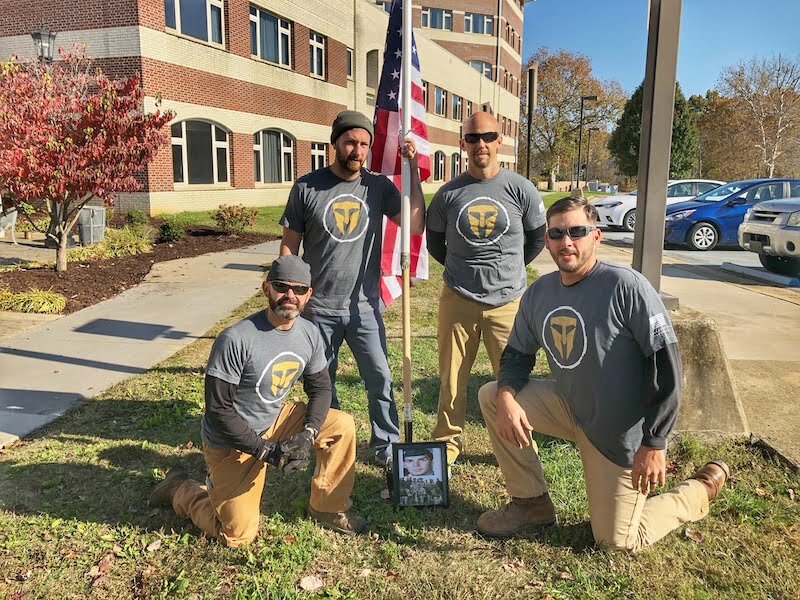 Back in November, we did a service project that was part of the TMF Op legacy. We did some work around the local VA domiciliary. We planted trees and did some weeding of beds and putting mulch down. There were 5 of us that showed up that day to help. Took us about 3 hours to get everything completed. 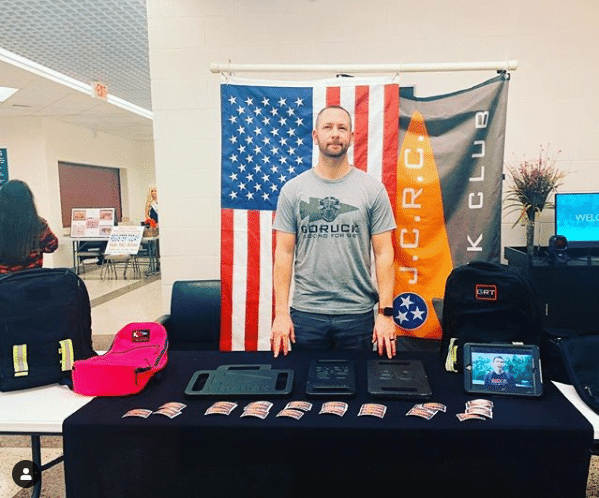 Recently, we set up a booth at a local Fitness Expo to let people know about our ruck club. Consistency. Showing people you’re out here every week putting in the effort. We’re always looking for more people to come ruck with us. So if your around Johnson City look is up on Facebook or Instagram.